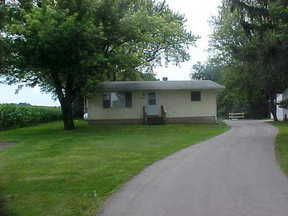 Fitchburg Ranch With 1/2 Acre Country Lot Well kept ranch on a 1/2 acre country lot. 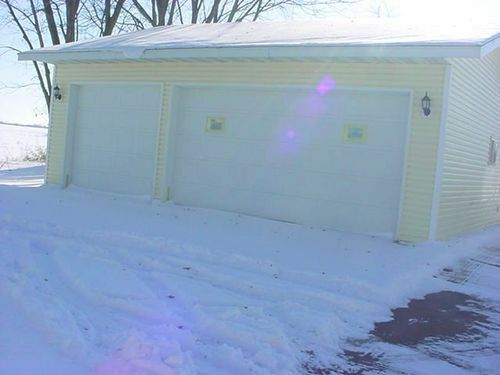 This Property is only available due to out of state transfer. Lots of room for storage with the 32x30, heated/insulated garage with a 16 foot overhead door and workshop area. Features include a finished LL with 3/4 bath, 220 amp service, several interior updates, a large deck overlooking the back yard and two nice size bedrooms. 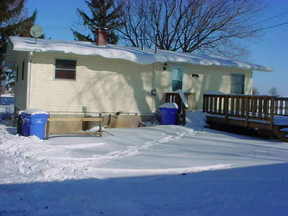 This home offers an excellent location for a small business. Square footage is approximate verify if necessary. For more information or to schedule a private showing, contact Fred Ciebell at 608-698-6504 or fciebellsr@tds.net.